This article is about ‘What Makes Love Last?’ based on some of the ideas in Gottman’s book of the same name. Putting words around what makes love work helps us improve our relationships. This article offers suggestions on how to avoid the trap of "needing to be right". The Problem of "Needing to be Right"
A good place to start is to look at our expectations of love. At the start of a relationship there can be strong attraction and heady feelings of love for each other. This ‘falling in love’ is called limerence. Our romantic culture feeds the us images of “limerence” lasting forever and builds our expectation of it is how a relationship should be. In my Outer Body, In My Inner Body.. This is a couple exercise to be done when you are both relaxed and in a good space to give some attention to each other. It's a structured exercise. What you learn from it you can take into your everyday commuication. This exercise below is a great technique to reconnect and soothe yourself . It does take a little practice to get the hang of it. Just try each stage for a minute at first .Accept your mind will hate this at first ! Start with low expectations and persevere. 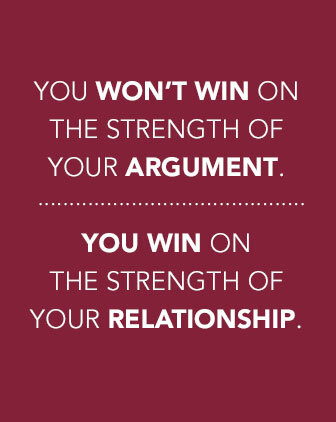 When you are in the thick of arguing or can’t talk issues through it can be hard to see what is going on. Relationship Counselling helps you step back and untangle the feelings.